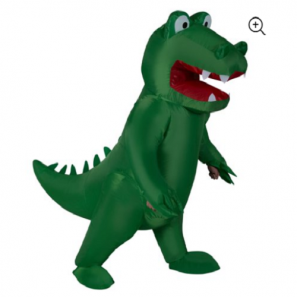 Inflatable Alligator Adult Costume Only $29.04! 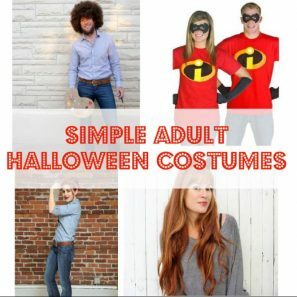 Last Minute Adult Halloween Costumes! 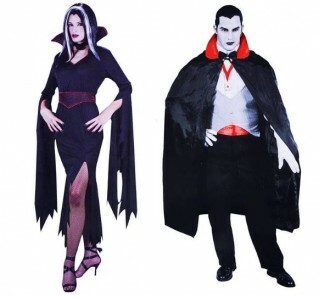 Deluxe Vampire and Vampiress Costumes Only $11.99 EACH! FREE Shipping!